In 1665, Charles II granted Henry Jermyn, the first Earl of St Albans, the right to develop an area of land south of Piccadilly into a grand new residential neighbourhood for London. 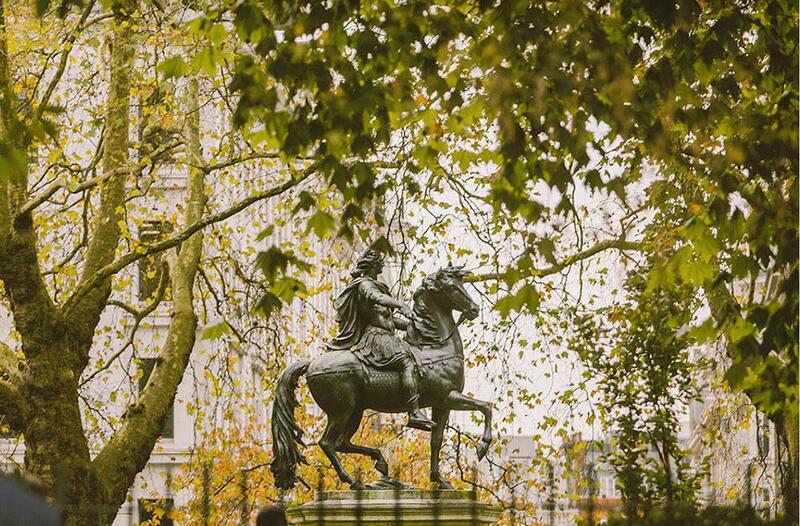 The development began with 14 grand houses in what became St James’s Square – named after the 12th-century leper hospital dedicated to Saint James the Less, which had once occupied the site – with King Street, Charles II Street and Duke of York Street leading from it. Initially, the area was far more residential than commercial and was dominated by St James’s Church, the delightful construct of Sir Christopher Wren, which opened in 1684. Among the area’s most impressive historic residences are Clarence House (1827); Marlborough House (1711); Lancaster House (1840); Spencer House (1756), the original London home of Princess Diana’s ancestors; and the Albany (1776), a mansion beside the Royal Academy of Arts built for the first Viscount Melbourne and turned into studio flats for aristocratic bachelors in 1802. Famous residents at the Albany include Lord Byron, Aldous Huxley, JB Priestley, Bill Nighy and Jacob Rees-Mogg. With its coffee shops, taverns and tailors, the area quickly developed into a meeting point for politicians and high society, and some of the country’s most prestigious private members’ clubs began opening in St James’s. White’s, London’s oldest club, was founded in 1693 and counts among its notable members the Prince of Wales, Duke of Cambridge and Conrad Black. David Cameron was a member for 15 years but resigned in 2008 following the club’s decision to continue to exclude women. Both Brooks’s and Boodle’s were established in the 1770s, by founders who had been blackballed from White’s, and continue to operate today. In 1990, the Carlton Club, a traditional meeting place for members of the Conservative Party, was the target of an IRA bomb. At 89-91 Pall Mall, the Royal Automobile Club boasts a 228-foot frontage described in the Survey of London as “a polished essay in the late French Renaissance manner”. At St James’s northern edge, Sackville Street is home to Henry Sotheran’s, the longest-established antiquarian bookseller in the world, founded in York in 1761 and established in London in 1815. Both its floors display ancient maps and first-edition books. 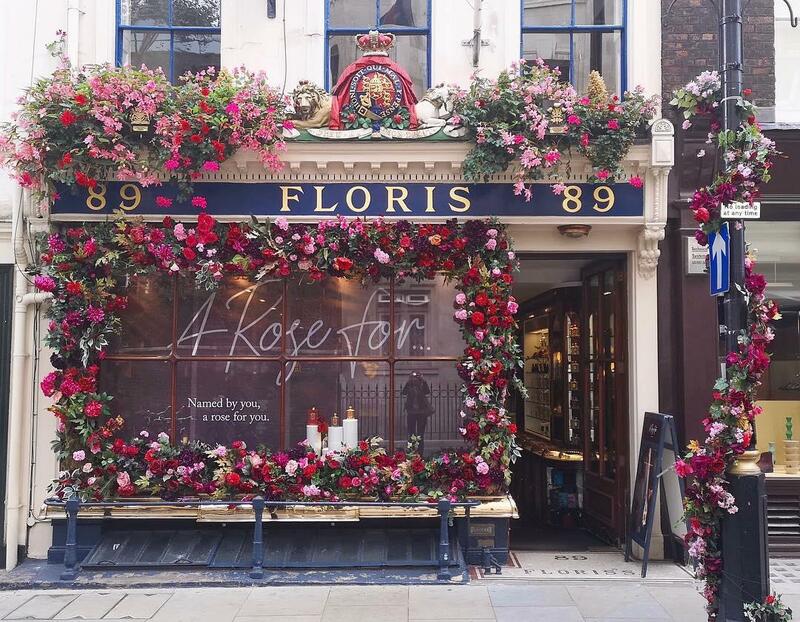 Due south of Piccadilly is where the majority of the oldest shops are based, many in their original locations, including Fortnum & Mason, one of the most celebrated. In 1707, William Fortnum, a footman to Queen Anne, was given the job of refilling the royal candelabra and collected a modest sum selling the part-used candles to the Queen’s ladies. After leaving St James’s Palace, he went into partnership with his friend and landlord Hugh Mason, selling “hartshorn, gableworm seed, saffron and dirty white candy”. The first British shop to sell Heinz baked beans, in 1886, Fortnum & Mason had, for many years, a separate department that supplied pies, preserves and puddings to the nearby gentlemen’s clubs. One particular feature that continues to draw crowds is the Fortnum clock, with bells made in the same foundry as Big Ben. Every 15 minutes a selection of airs is played on 18 bells and once an hour the figures of Fortnum and Mason themselves appear to check that standards are being maintained. 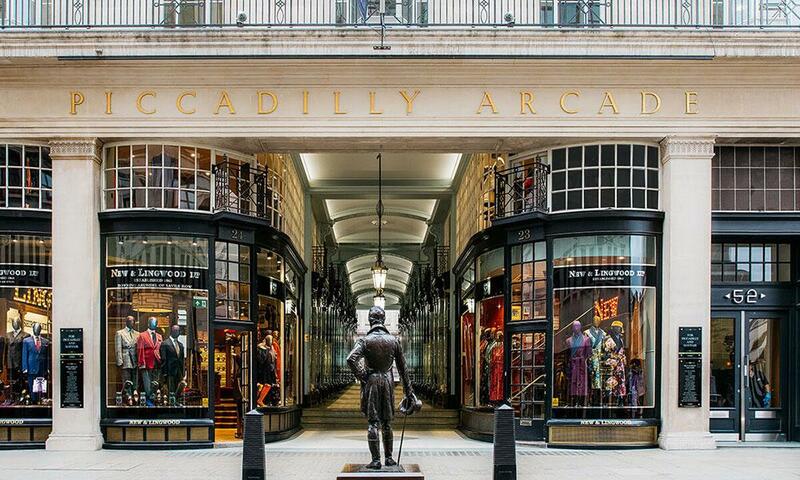 Nearby, at 187 Piccadilly, is Britain’s oldest bookshop, Hatchards, which has been trading since 1797. Mr Hatchard’s portrait is proudly displayed on the staircase. Operating on five floors, the shop holds three royal warrants and is still a favoured bookshop among authors, with its annual party attended by literary luminaries. 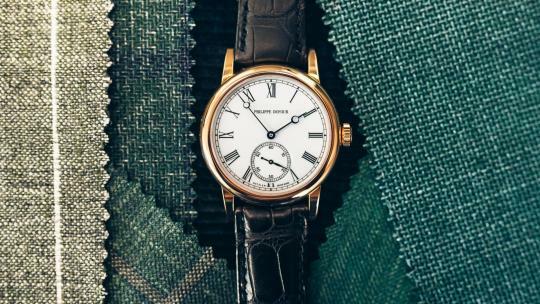 At 7 Piccadilly Arcade, luxury leather goods brand Swaine Adeney Brigg has been trading since 1750 and is a stylish, old-fashioned blend of craftsmanship, bespoke services and restoration. Products range from Papworth luggage to Herbert Johnson hats. Jermyn Street, arguably St James’s most famous road, was named after Henry Jermyn and built around 1664. 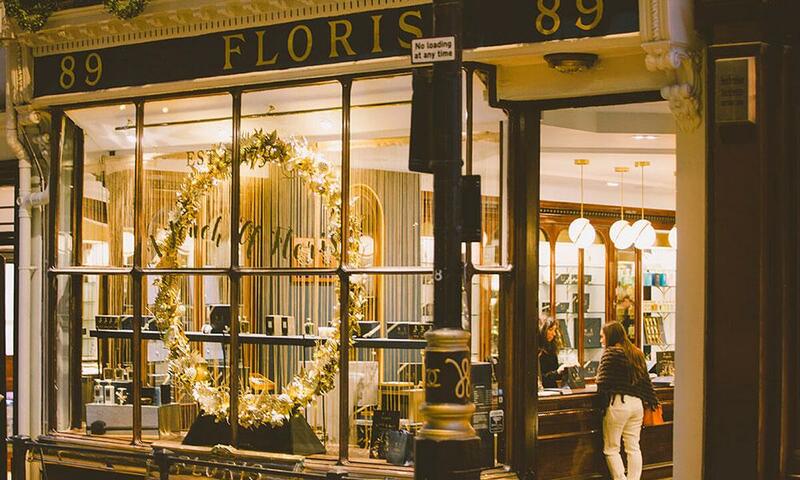 At 89 Jermyn Street is Floris, named after founder Juan Famenias Floris, a Spaniard from Menorca who first set up shop as a barber and perfumer in 1730. The beautiful display cases that line the walls here date back to the Great Exhibition of 1851. Paxton & Whitfield is at number 93 and the well-known Suffolk cheesemonger and provisions merchant moved here in 1797 after almost 60 years of trading at Clare Market – where the London School of Economics now stands. It is Britain’s oldest cheese shop. 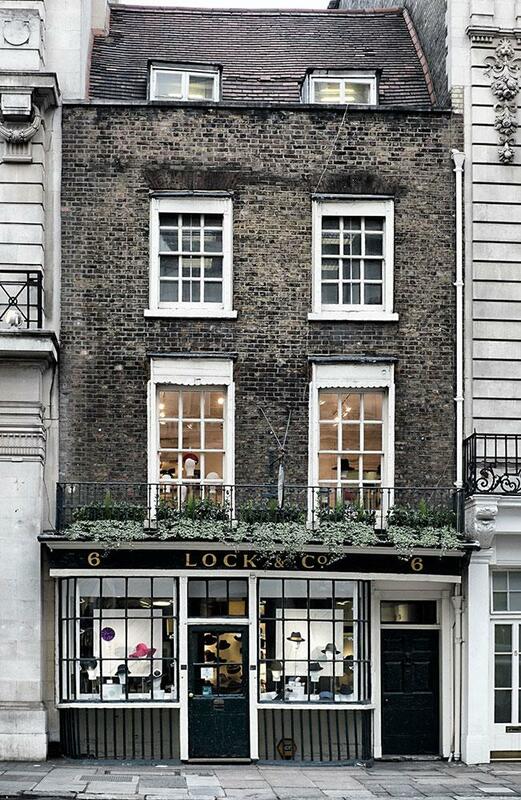 On the perpendicular St James’s Street is Lock & Co Hatters, thought to be the oldest hat shop in the world, which dates back to the reign of Charles II and is still family-run. Hatter Robert Davis opened the shop in 1676 and James Lock became the apprentice to Robert’s son Charles in 1747. Lock married Mary Davis, Charles Davis’s daughter, and in 1765 their family and the business moved to the current location. 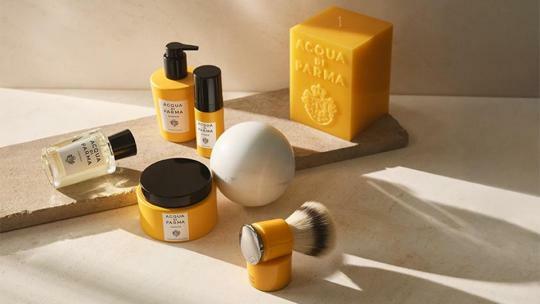 Admiral Lord Nelson visited just before leaving for the Battle of Trafalgar to pay a bill for a hat that had a special built-in eye-shade, while Arthur Wellesley, the first Duke of Wellington, wore one of the shop’s plumed hats at the Battle of Waterloo. Lock & Co also sold the first ever bowler hats in 1849 – although shop staff insist the hats are called ‘Cokes’ after the Norfolk man who ordered them for his gamekeepers. 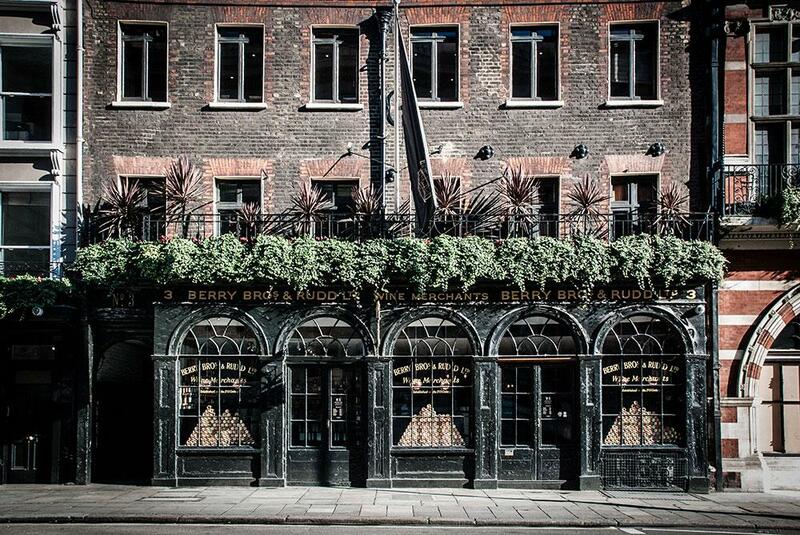 Next door, wine merchant Berry Bros & Rudd is an 18th-century, eighth-generation family-run firm. Its many distinguished customers have included Lord Byron, George IV, King Louis-Philippe of France and Napoleon III, who used the cellars to hold secret meetings while in exile between 1836-40 – the store’s Napoleon Cellar venue is named after him. 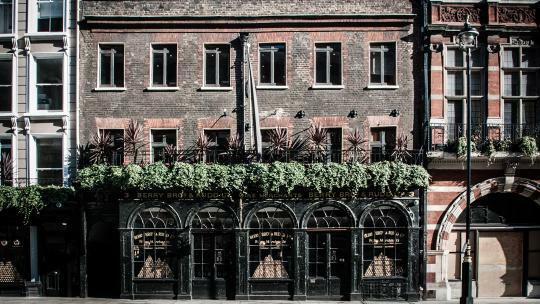 Berry Bros & Rudd holds two royal warrants from HM The Queen and HRH The Prince of Wales, and is just a stone’s throw from Prince Charles’s London residence, Clarence House. 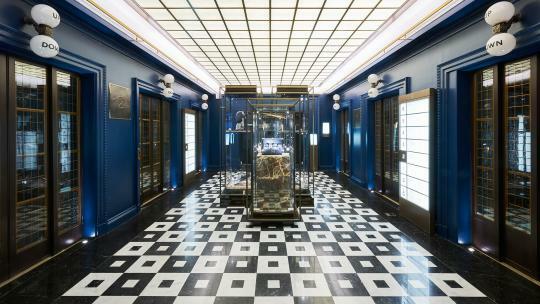 In 1885 hosier John Arthur Turnbull and salesman Ernest Asser opened a shop that, 10 years later, would become Turnbull & Asser. During the First World War, the company developed a raincoat that doubled as a sleeping bag for the British Army. 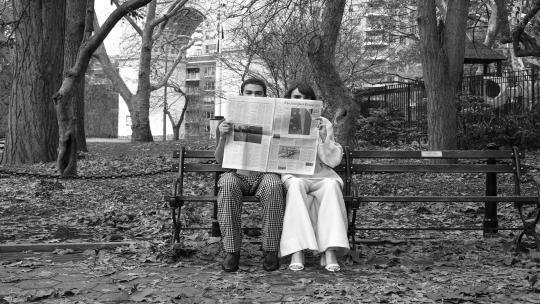 Over time, as dress codes relaxed and clothing became less formal, men’s dress shirts evolved as noticeable articles of clothing. “There are few experiences,” the shop’s website states, “more satisfying than pulling on a crisply laundered shirt that’s been made for you and you alone.” The shop kitted out many notable protagonists of the Swinging Sixties and, in 1962, provided the outfits for Sean Connery when he played James Bond. Connery’s dress shirts had turnback cuffs fastened with buttons that became known as cocktail or James Bond cuffs. Now, more than 350 years since Jermyn’s grand plan came to fruition, St James’s is a hub for shoppers, culture vultures and tourists alike. 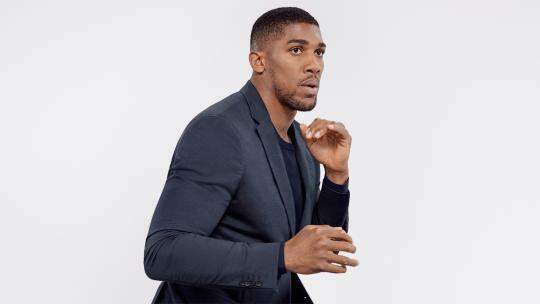 The district’s mastermind would barely recognise his once humble neighbourhood today – but, after a stroll around the shops, he would no doubt doff his hat to what has been achieved.